Our kids are still on Easter break! Yesterday we shared how our girls had some activities. 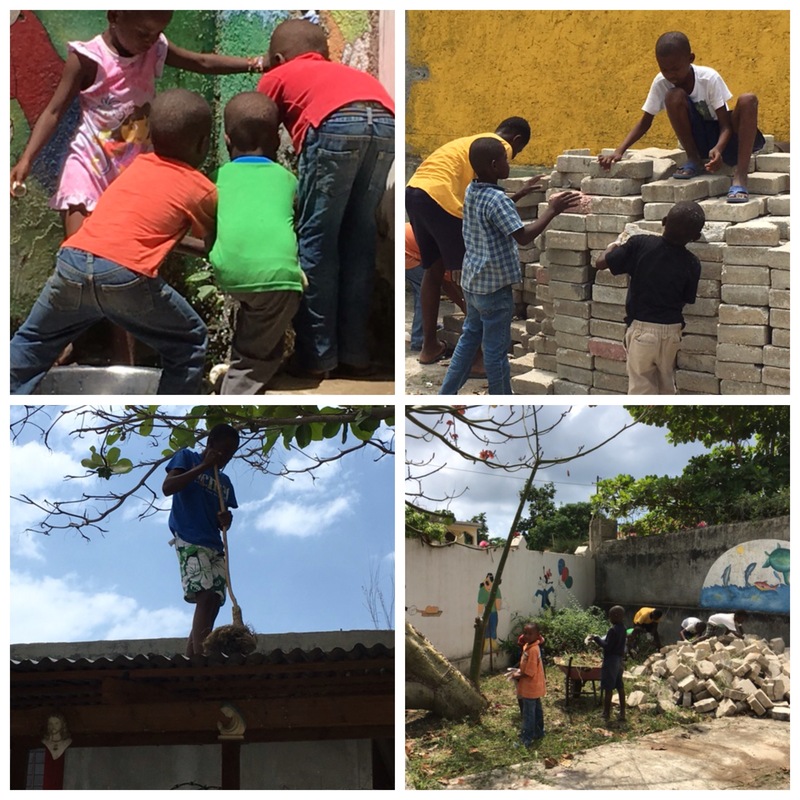 Today, with the help of one of our teens who organized them, our young boys did some”spring” cleaning in our compound. After some hard work, they enjoyed a cold glass of water and, of course, some Easter chocolate!